I have lost a treasure, such a sister, such a friend as never can have been surpassed. She was the sun of my life, the gilder of every pleasure, the soother of every sorrow; I had not a thought concealed from her, and it is as if I had lost a part of myself. In 2017 the literary world commemorated the 200th anniversary of the death of Jane Austen in a year packed with exhibitions, talks, walks and performances – as well as saw her appearance on the British £10 note. … plus excerpts from Reginald Farrer’s seminal essay in The Quarterly Review of July 1917 that marked the 100th anniversary of Jane Austen’s death. 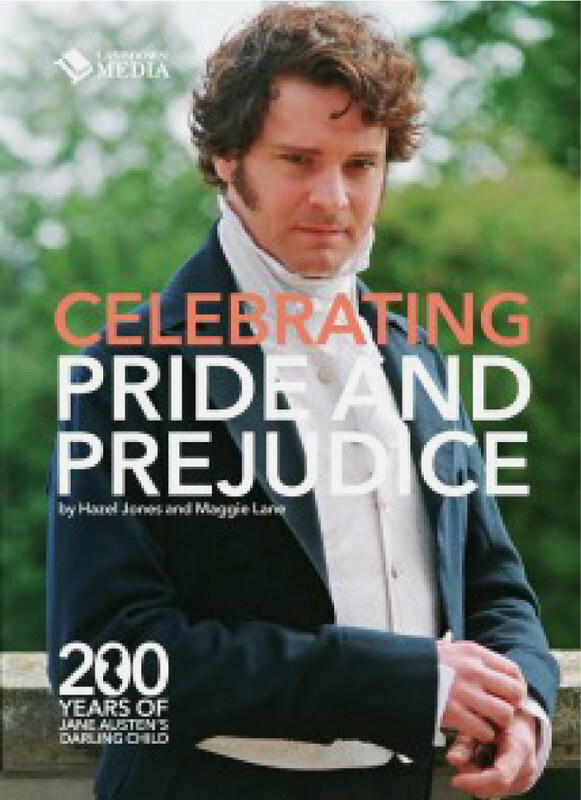 2013 marked the 200th anniversary of the first publication of Pride and Prejudice, Jane Austen’s best-loved novel. 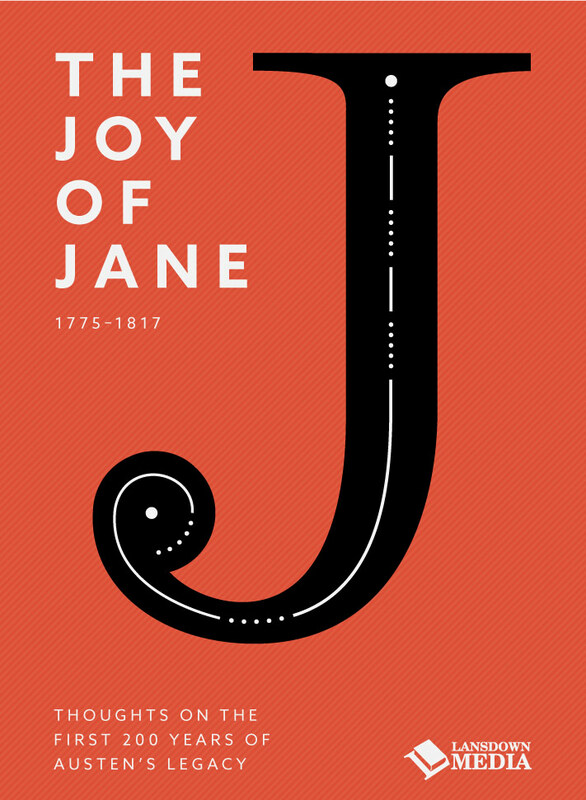 To mark this special occasion Hazel Jones and Maggie Lane wrote this beautifully illustrated 64-page book looking at the history of the work that Jane Austen called her “darling child”. To celebrate the bicentenary of the book’s first publication in 1813, Hazel and Maggie investigate the reasons for its popularity and describe the extraordinary history, reception and afterlife of the phenomenon that is Pride and Prejudice. Celebrating Pride and Prejudice: 200 Years of Jane Austen’s Darling Child is available now, price £6.99 £4.99 (about $8.50) plus postage. Payments are securly processed via PayPal.